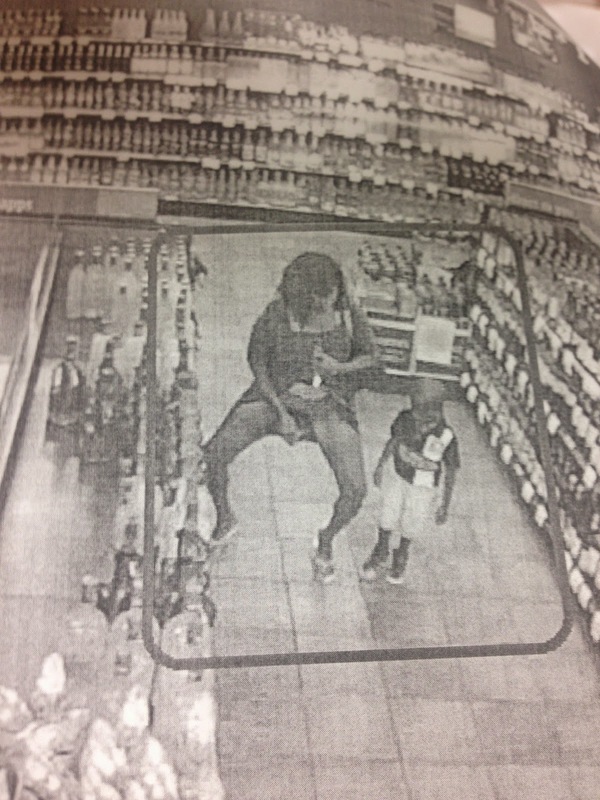 The Gray Report: Florida shoplifter snatches vodka: caption contest! "This is why your name is Smirnoff"
I'd like mine, straight up. or, "here's looking at you Kid". 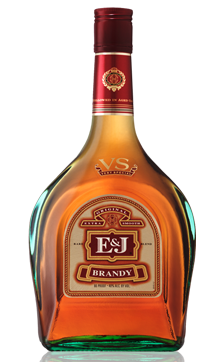 "Would you care to try my new infused vodka?" "What else goes into a Long Island Iced Tea?" No moon shine there atmo.